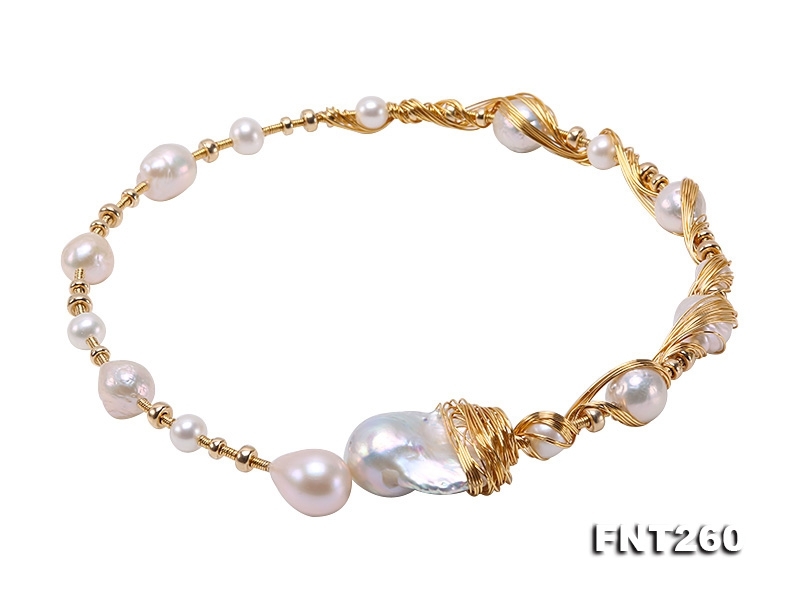 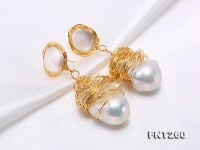 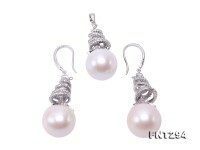 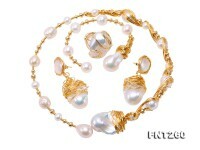 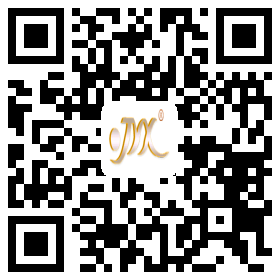 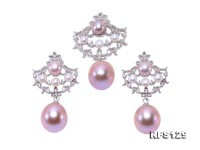 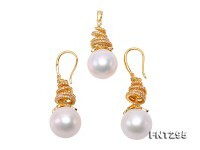 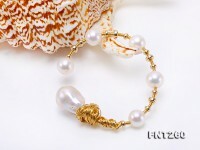 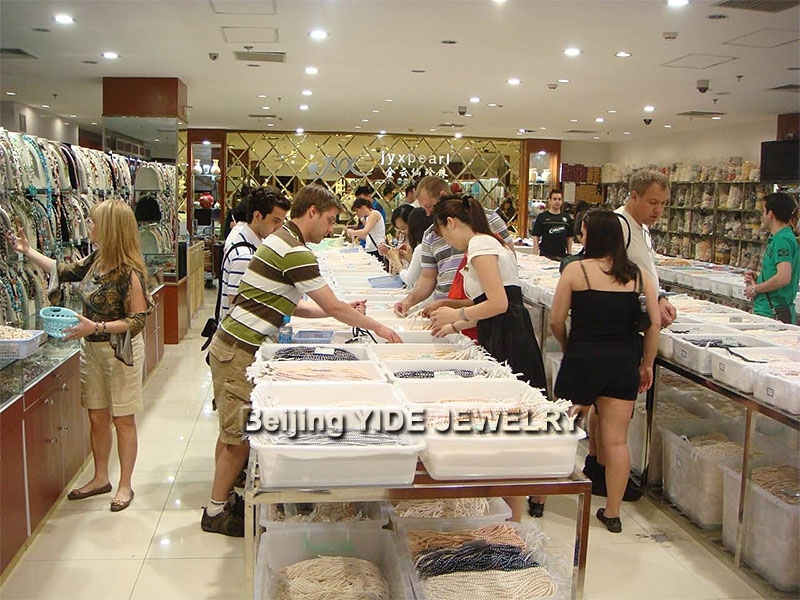 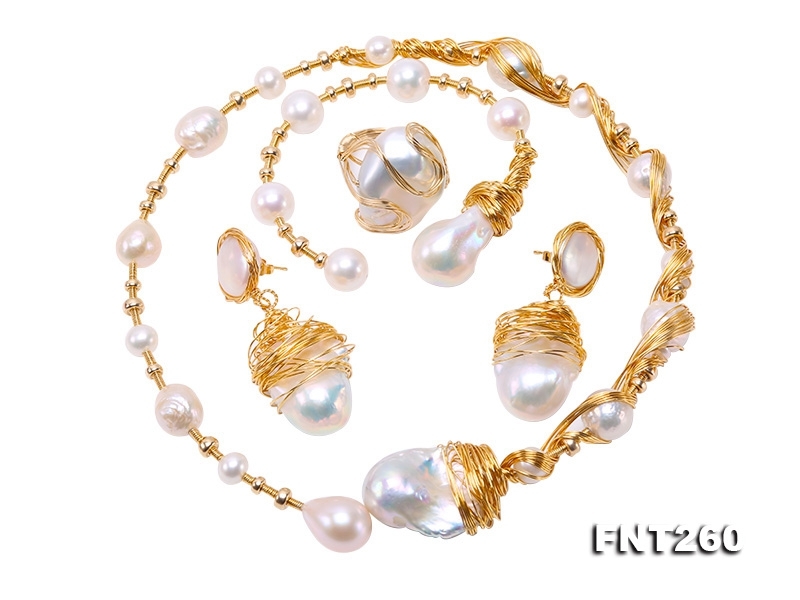 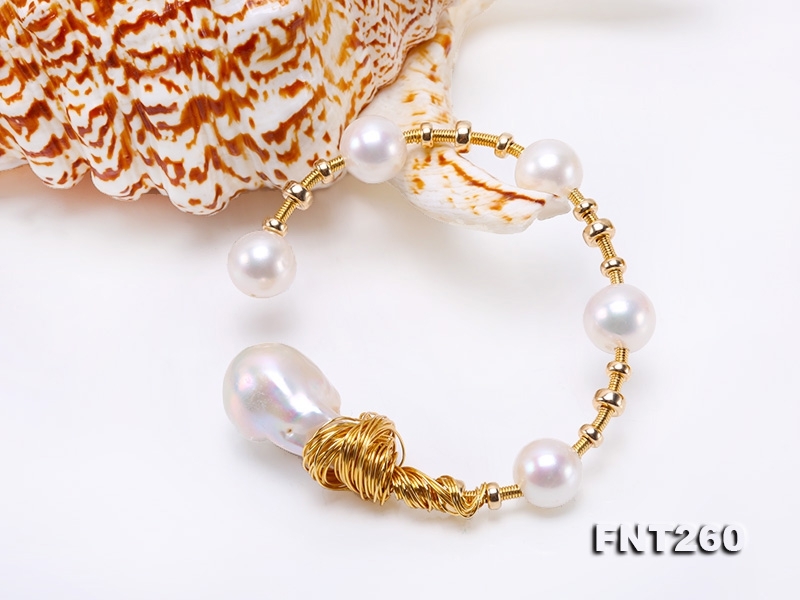 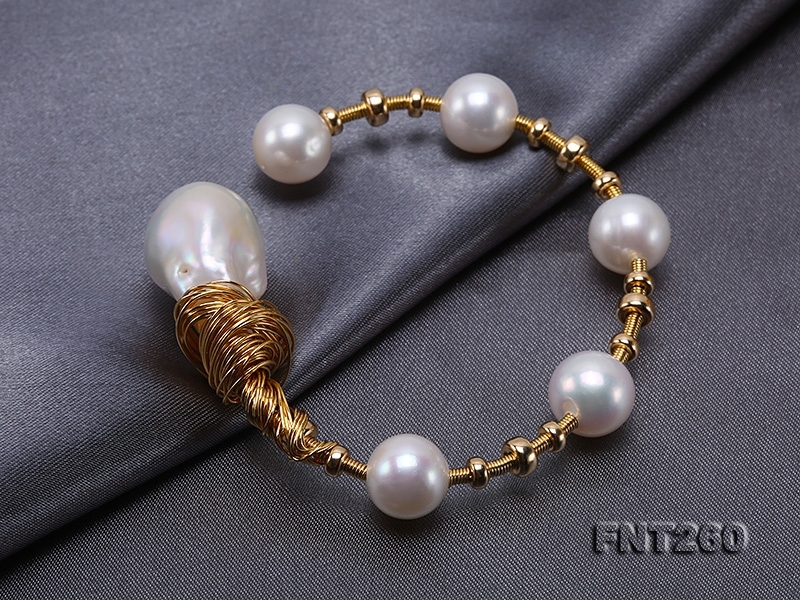 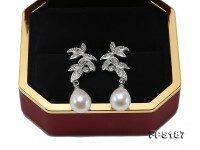 Customized 9k gold set jewelry with huge baroque freshwater pearls, which includes necklace, bracelet, earrings and ring. 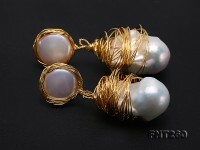 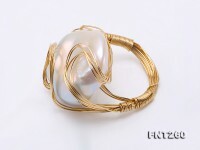 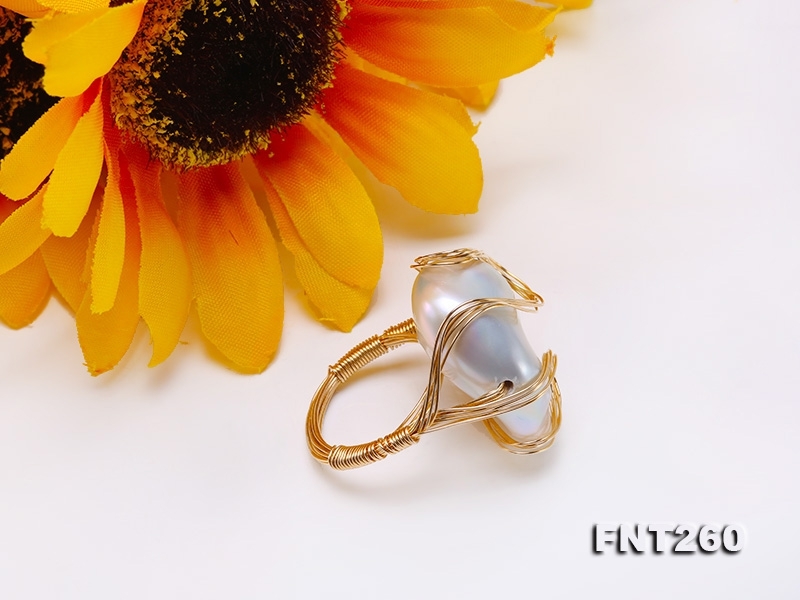 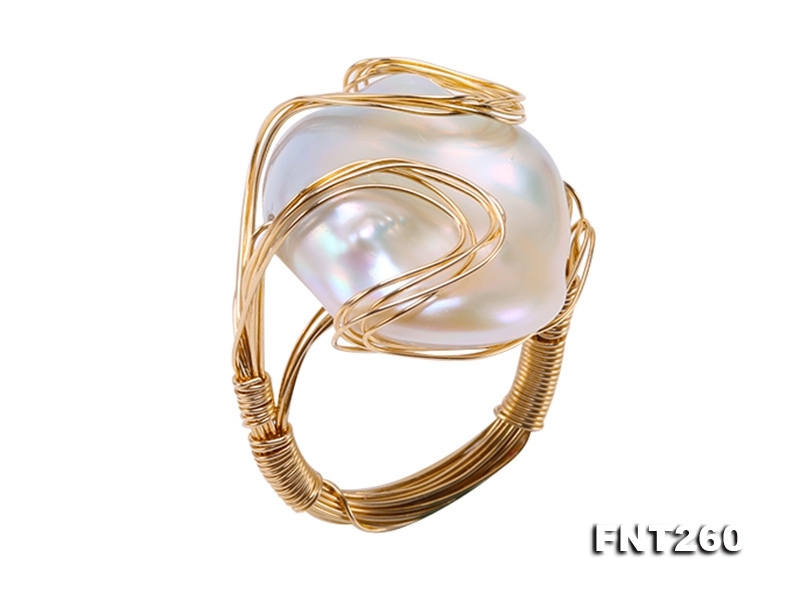 Plenty of 9k gold wires are especially used in holding the lustrous baroque pearls for artistic beauty as well as wearing durability barely by hands. 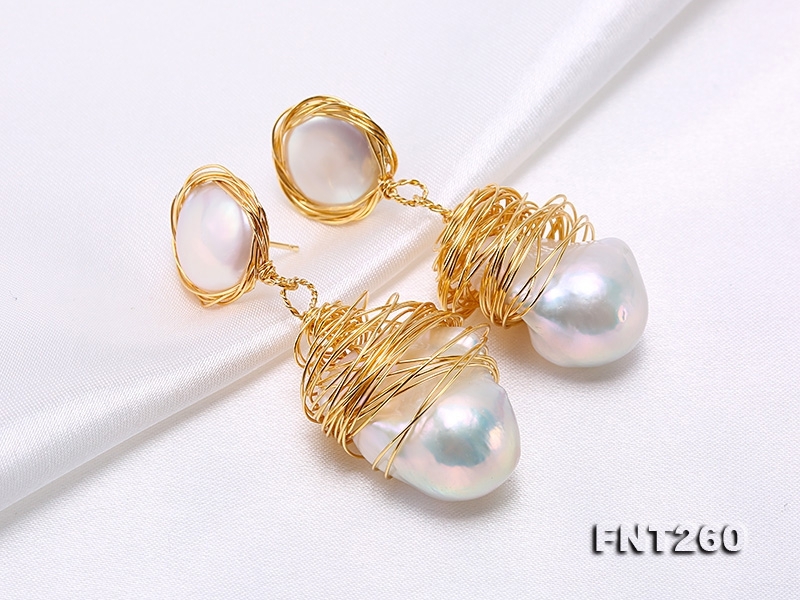 The whole set features unique fashion touch and is indeed one of a kind for personal collection. 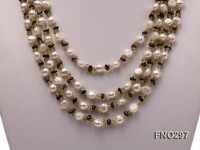 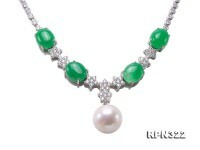 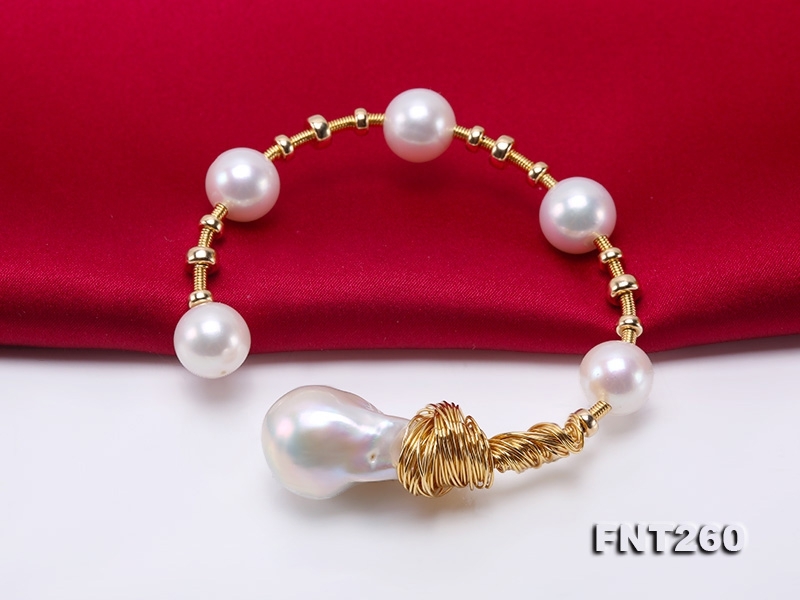 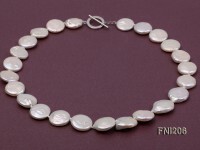 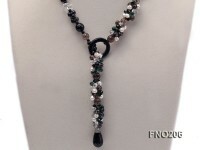 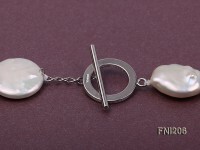 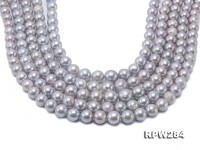 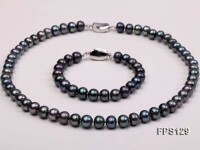 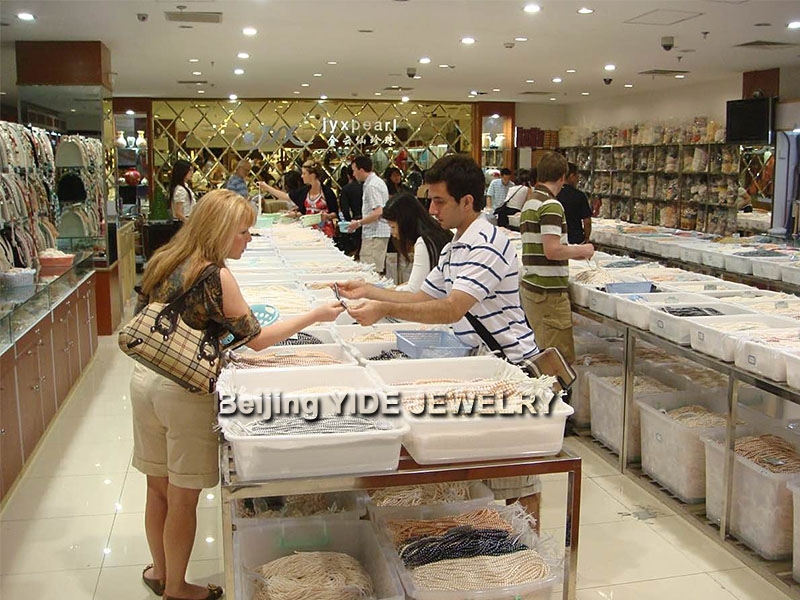 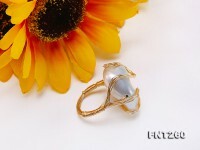 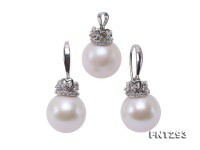 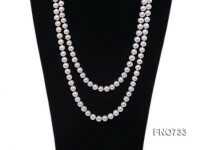 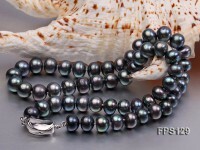 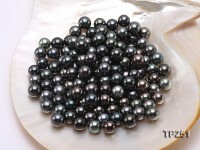 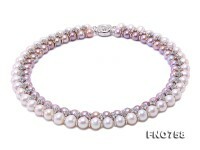 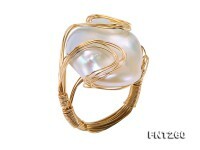 The pearl necklace and bracelet measures 16.5 and 7 inches respectively and it is 14-15 in HK size for the pearl ring.